A boutique marketing agency that delivers the highest quality websites, graphic design and marketing strategy. And now, coaching! Contact us for a consultation today! Help for you or your entire team to make sense of your business, competitors, customers, and goals, so you can create a focused strategy and achieve your goals. The power of the first impression is our focus. Websites are often the first-and sometimes the last-encounter a business has with a potential client. Every visit to your website should be an opportunity for success. 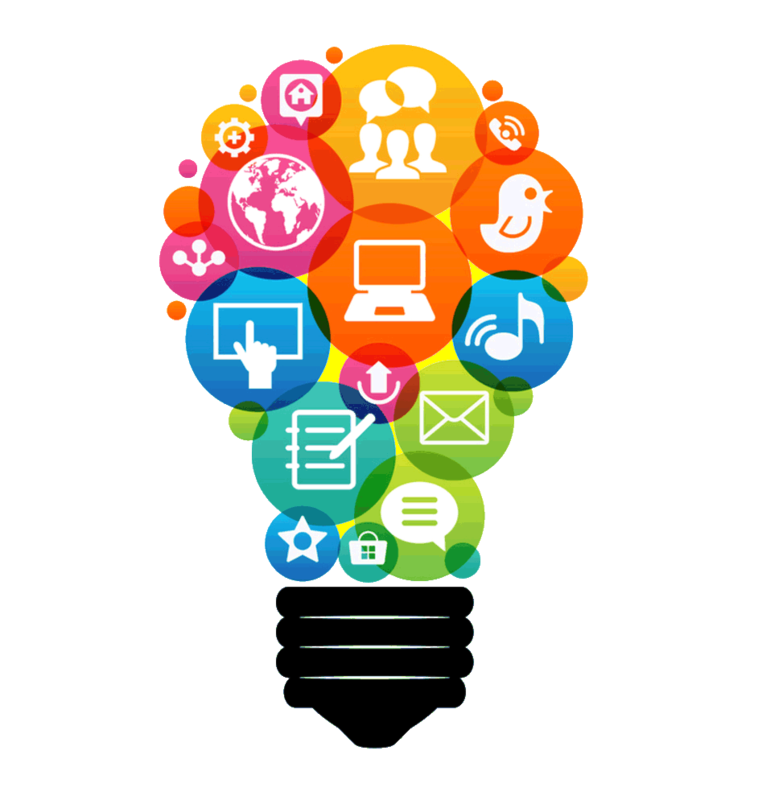 Effectively using social media for marketing requires a well-thought-out strategy and careful, consistent execution. Appealing to customer emotions is foundational in crafting a marketing message. All aspects of your brand and campaigns should make consumers feel something and influence them to make a decision. Join to receive monthly marketing tips delivered directly to your inbox. It isn’t only that boy’s clubs still exist and women are often not treated with the same dignity as their male counterparts. Many women are equally complicit in embracing masculine and feminine stereotypes and believing we do our work in a manner substantially different from men. This is a difference I reject. The relationship between the disciplines of marketing/communications and ethics is one that is often overlooked, but your best marketing professionals can help you in both arenas. We are a full-service, integrated creative advertising agency working within both digital and traditional channels. An integrated approach produces results because the reach is diverse. Combining digital with other channels including print and outdoor advertising ultimately boosts digital response. Sarah Flashing Creative works alongside clients to align brand and business goals. 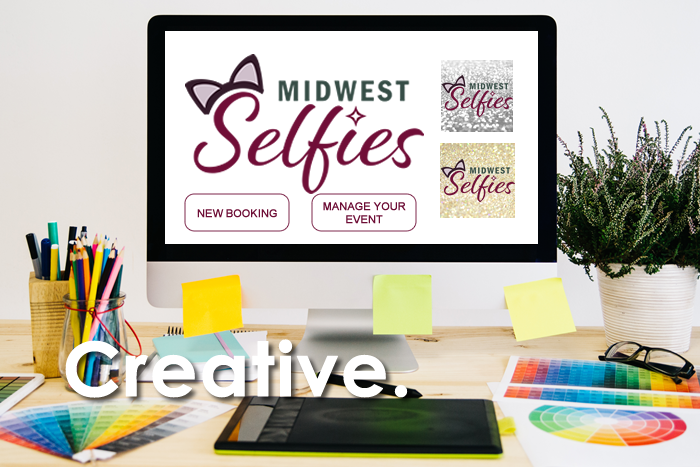 We design logos, ad campaigns, letterhead, websites, marketing plans, content strategies, business cards, brochures, banners, email campaigns…and more. We write copy. 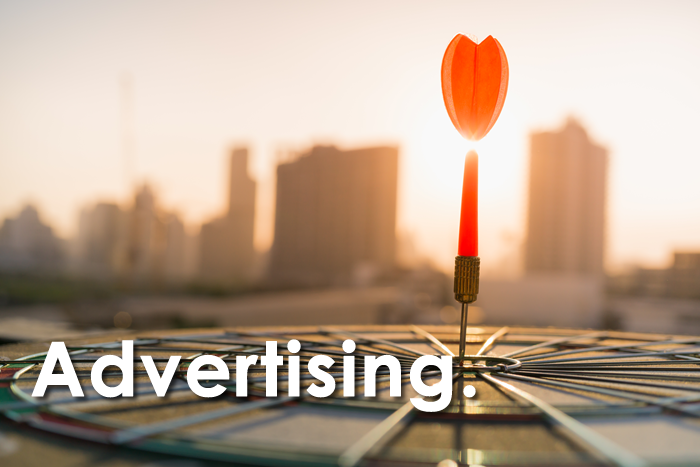 What we offer is the creative solution that connects your brand with your customers. As a marketing expert with years of experience seeing what works, Sarah Flashing comes alongside marketing managers, leaders and teams to inspire and instruct on marketing strategy. 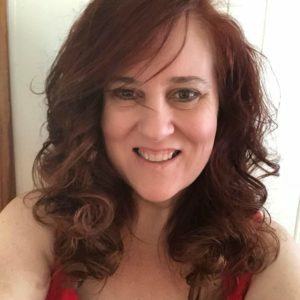 She helps organizational leaders and business owners see the big picture and apply the tactics, messages and communication tools that will reach the right audiences. 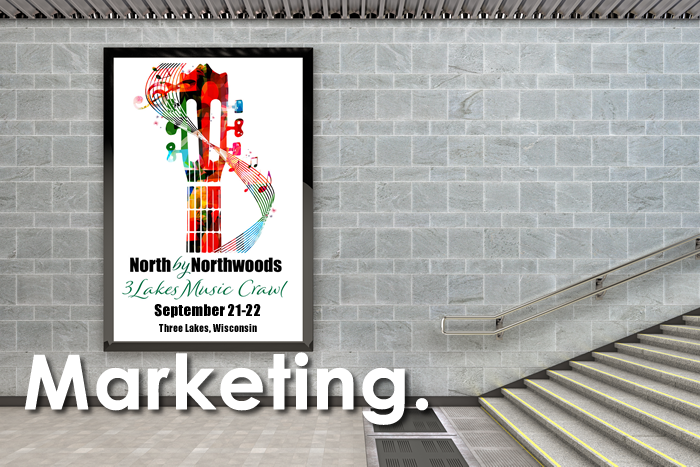 Flawless brand promotion begins when strong visuals merge with clear messaging. Our full service digital marketing integrates smart graphic design with content strategy to create a brand experience with impact. We help you leverage an array of communication platforms to seamlessly unite your image and message, giving you an edge in the competitive marketplace. 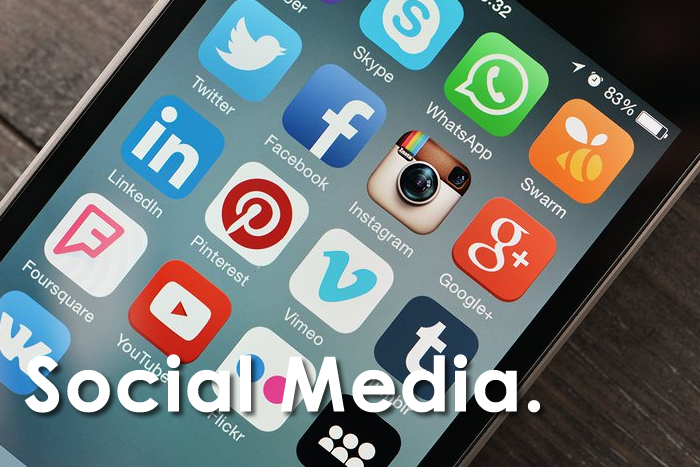 The ability of businesses and organizations to reach consumers has helped social media become a powerful factor in consumer purchasing decisions. Social media has accelerated the speed of culture, and the ability to keep pace in this environment is essential. We are able to inspire emotional connections in social media with the potential to reach them again across more traditional channels. 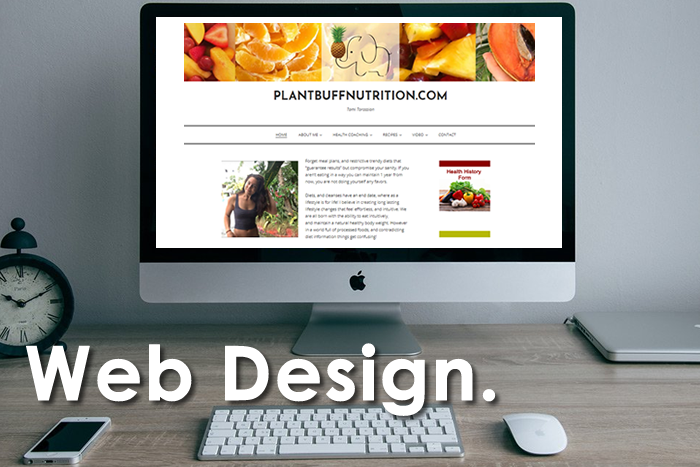 We love designing custom websites that are visually appealing and filled with the content that tells your story. Our websites are fully responsive and look amazing on all devices. The combined efforts of custom graphics and smart website layout enables us to impact your bottom line. Alongside web design, we offer a range of products including search engine optimization, content marketing, branding, and related services.